Whether you are relocating to the Murfreesboro area or simply need storage space, StorPlace of Veterans Parkway has all the packing and moving supplies to make your move and storage experience hassle free. We offer a wide range of storage features including heated and cooled units and handcarts available for your use. Our goal is to make your storage experience stress and worry free. Leave the details to us. 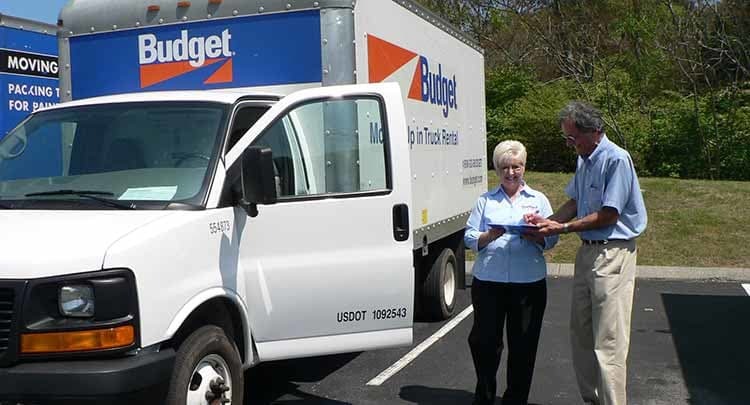 If you are looking for a Murfreesboro storage location with state-of-the-art security, you have come to the right place. 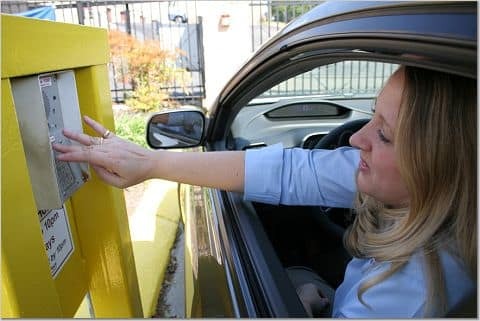 We offer 7-day-a-week access, electronic gate access, and a digital surveillance system. Our friendly and professional staff is here to accept deliveries. Storage unit rental is available month to month and we accept major credit cards.